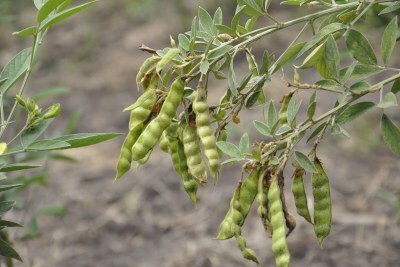 The government says Mohamed Enterprises Tanzania Ltd, whose majority shareholder is Africa's youngest billionaire Mo Dewji, must develop its six farms urgently or it will revoke ownership. 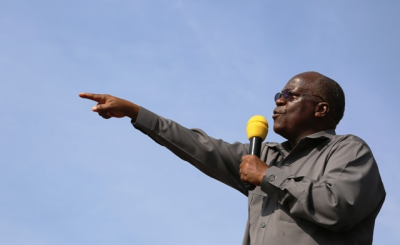 Since President John Magufuli came to power three years ago, the government has revoked ownership of 46 farms after investors failed to develop them according to land laws. 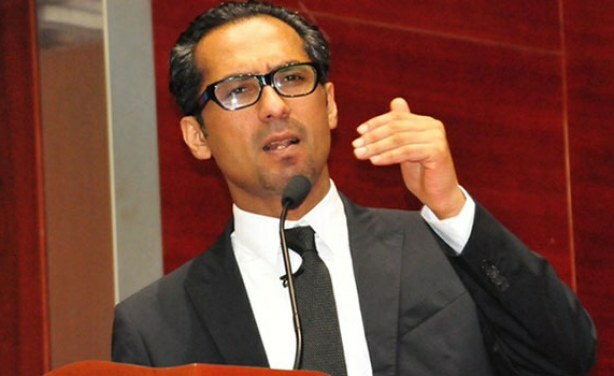 Africa's youngest billionaire Mohamed Dewji (file photo).